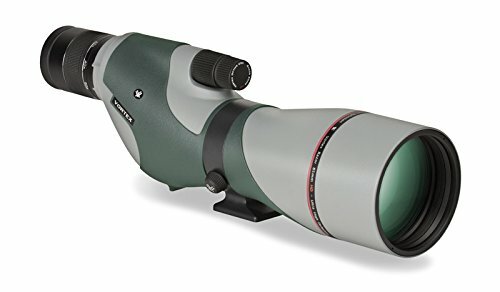 Vortex 20-60 x 85 Razor HD Spotting Scope | Spot On! Premium (High Density) extra-low disoersion glass delivers the ultimate in resolution. Ultra-hard-coated Armor Tek protects exterior lenses from scratches, oil and dirt.